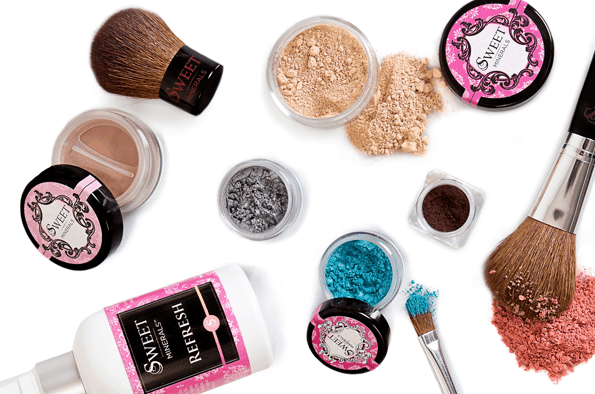 Sweet Minerals is a brand new direct sales company started by three friends who wanted to make a change to the cosmetics industry. Their unique mineral makeup formulation – “The Flawless Face” – is a light weight perfect completion system helps to even out skin tone and minimize blemishes for a fresher, brighter look in minutes. Formulated with the best possible ingredients for our bodies and skin – leaving out all irritants and fillers – Sweet Minerals Makeup is great for your skin, lasts 18+ hours (even in the pool or at the beach), yet comes off with a gentle cleanser. It is no wonder that everyone who tries it loves it! And that their business opportunity has their company growing by leaps and bounds! You can get started with Sweet Minerals for just $99! Their Join Us Membership Kit includes more than $397 worth of products and business tools to help you get started with your new business. Once you purchase your kit you can begin earning 25-40% On Personal Sales and up to Up to 10% on Downline Sales as a Sweet Minerals Educator and begin showing women and girls of all ages the difference high-quality mineral makeup really makes. You can even begin your business immediately – it only takes a few minutes to get your website set up and you are ready to go! 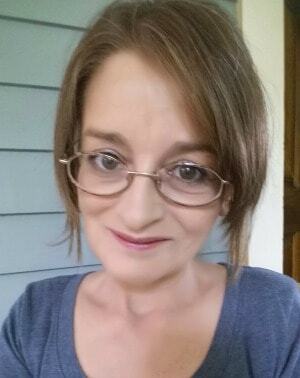 I was so happy to find makeup that lasts, looks great, and actually improved my sensitive skin. Being with Sweet Minerals has made me more confident and I love the flexibility of working around my lifestyle. It’s fun earning money while helping inspire others to feel and look their best. If you love makeup, having fun, and earning a weekly paycheck, then now is the time to start your own Sweet Minerals business. Sweet Minerals offers a lucrative compensation plan, cash and other bonuses, website, insurance, training and team support, and even a cool, free training app. We just had our best month ever and the company is growing rapidly. This is truly a ground floor opportunity without limits. If this is something you might love, I hope you’ll consider Sweet Minerals and working with my team and me. There are only a handful of reps in each state if any. Now is the time to introduce these amazing products to your local area and grow your business. You can learn more about Sweet Minerals by visiting Vickie’s website and also be sure to connect with her on Facebook and Pinterest.